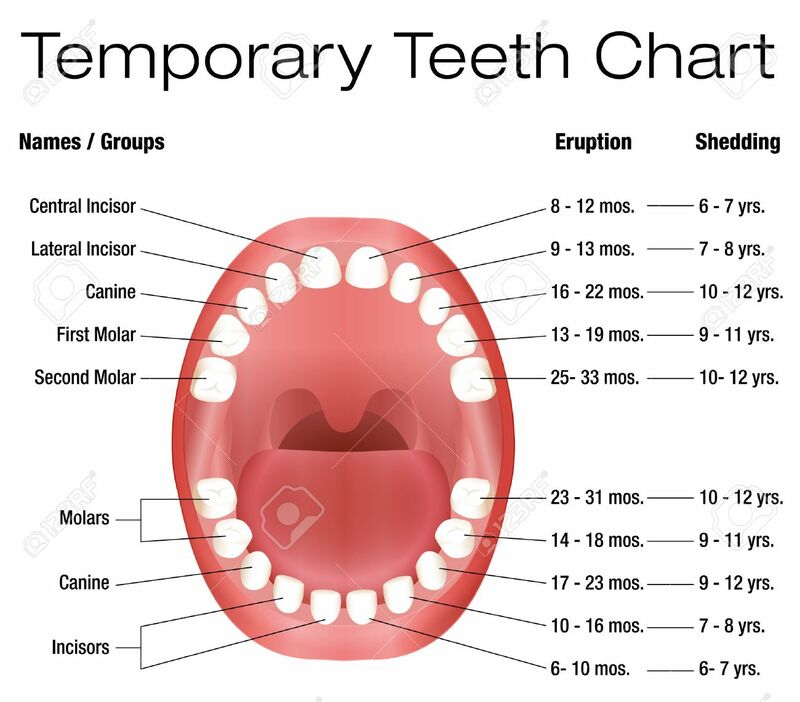 Temporary Teeth - Names, Groups, Period Of Eruption And Shedding.. Royalty Free Cliparts, Vectors, And Stock Illustration. Image 42484895. Vector - Temporary teeth - names, groups, period of eruption and shedding of the childrens teeth - three-dimensional vector illustration on white background. Temporary teeth - names, groups, period of eruption and shedding of the childrens teeth - three-dimensional vector illustration on white background.